Founded in 1934, DC Comics has become the largest English language publisher of comic books in the world. 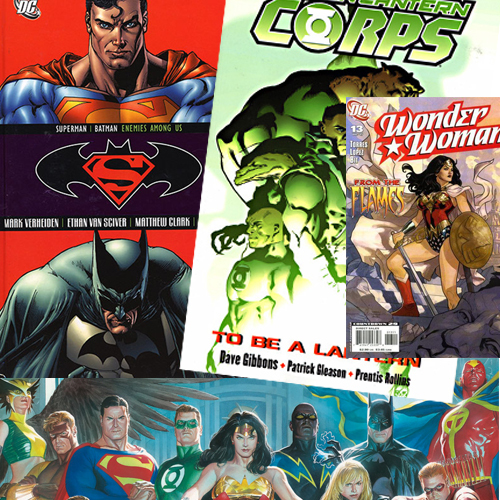 Their comics feature superheroes such as Batman, Green Lantern, The Flash, Superman, and Wonder Woman. 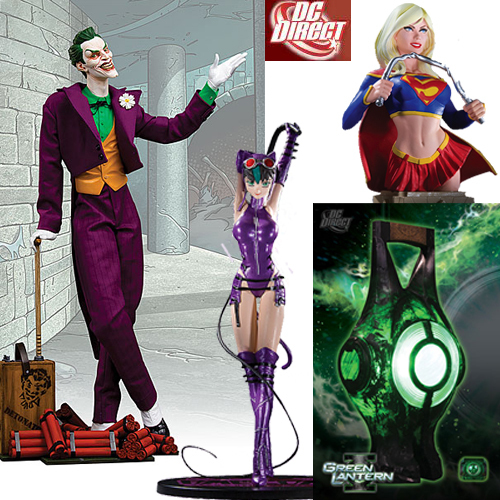 We carry a large selection of DC Comics action figures, statues, busts, Heroclix, comic books, graphic novels, t-shirts, hats, mugs, glasses, keychains, bookends, bobbleheads, and much more. 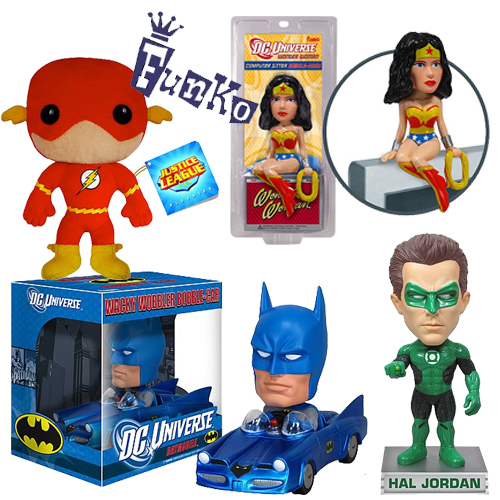 Funko produces a wide range of DC Comics Bobbleheads based on comic books and movies. They also have a line of POP Heroes plush and Computer Sitters, which are mini bobbleheads designed to sit on your computer monitor. Toy Traders features a full comic book store within. We carry all core titles of DC Comics as well as other comic book titles from other publishers. We have a large selection of DC graphic novels/trade paperbacks. If you can't find what you are looking for, please ask a trade associate to special order what you are looking for or set up a comic book subscription for you. All of our comic books and graphic novels are US cover price or less! This Bishoujo Collection is a line of PVC statues of Heroines and Villians from the DC Universe. Each character is portrayed in the anime style of Bishoujo (pretty girl) and stands approximately 9 inches tall (1/7th scale). 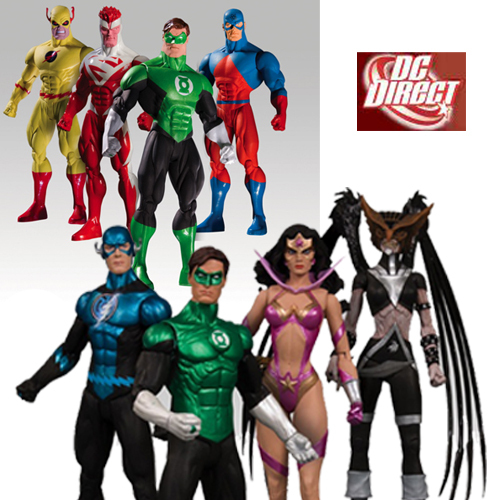 DC Direct is a DC Comics company that produces action figures based on their cartoons and comic story arcs. The action figures are not as articulated as the Mattel produced figures, but usually have more detail and different paint applications as they are marketed towards collectors. 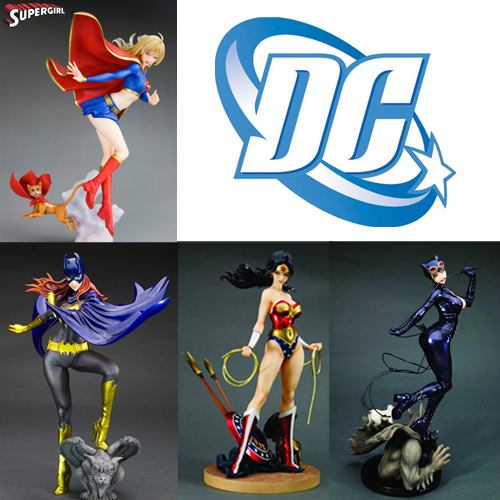 DC Direct produces a large variety of statues, busts, dioramas, prop replicas, and neon signs based on DC comics, cartoons, and movies. We have a large selection of DC Direct items, but if you can't find what you are looking for, please ask a sales associate to place a special order. 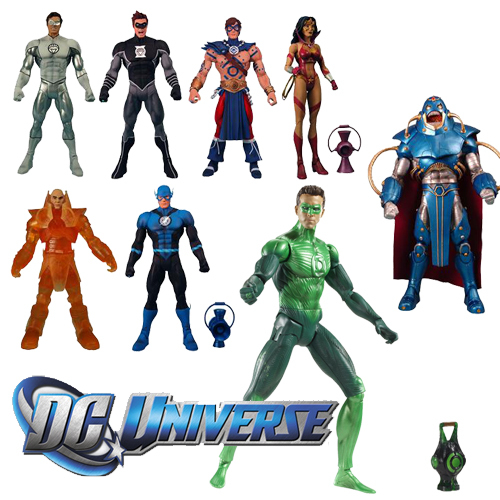 DC Direct does not only produce superhero action figures, but also figures based on video game properties. 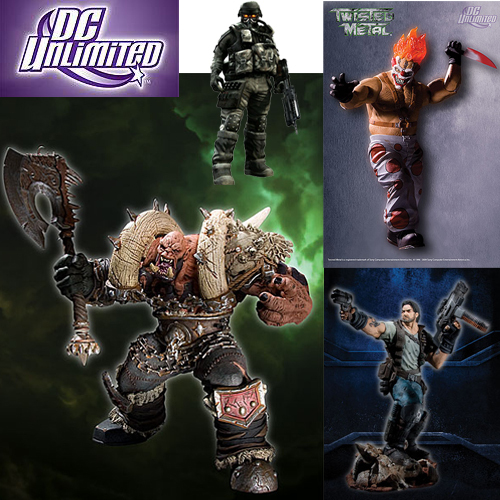 DC Unlimited figures that are currently being produced are: Warcraft, Killzone, Starcraft, Ratchet and Clank, Heavenly Sword, God of War, Twisted Metal, and more! 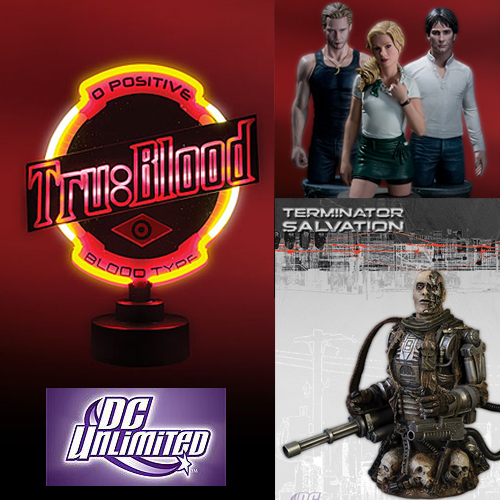 DC Direct also produces Statues, Busts, Replicas, and Neon Signs of non-superhero movies and TV shows.